How did a preppy teenager from Ypsilanti named James Osterberg, Jr., turn into Iggy Pop? In this excerpt from the Alan Cross Guide to Alternative Rock, radio rock journalist Alan Cross gives us the concise history of Iggy Pop's career. With a dry wit and a clear attachment to the subject, Cross leads listeners from Iggy Pop's wild debaucherous debut in Ann Arbor, to recording studios in France with David Bowie, to rock bottom and back again in this short profile of the rock icon. 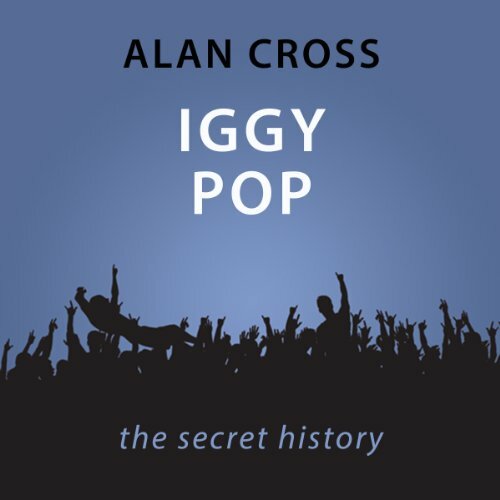 In this new audiobook, broadcaster, and music writer Alan Cross narrates the definitive history of Iggy Pop. Cross succeeds once again in revealing the fascinating history behind the music in the same compelling way we've come to expect from his long broadcasting career.